Specializing in children’s picture books, educational materials and stationery. Emma used to dream of becoming an artist or astronaut; although she’s settled on the former, and has never been into space, her head is still very much in the clouds. Fueled by gallons of tea and cute dog photos from the internet, she carefully crafts illustrations depicting all the magical adventures she wishes she could have. Her style consists of textures and found objects which are jiggled and pieced together to create atmospheric and enticing imagery. She has two main styles; the first is collage based and is tailored specifically towards the children’s book market. The characters that live within the pages of these stories are often deeply influenced by people, animals and childhood memories. The second is 3D collage where extreme light and dark are used to convey layers of themes and messages. Her clients include; Harper Collins, Black Rose Writing, The Canine Chronicle, Simpson’s Special Care Babies and The World Medical Fund. 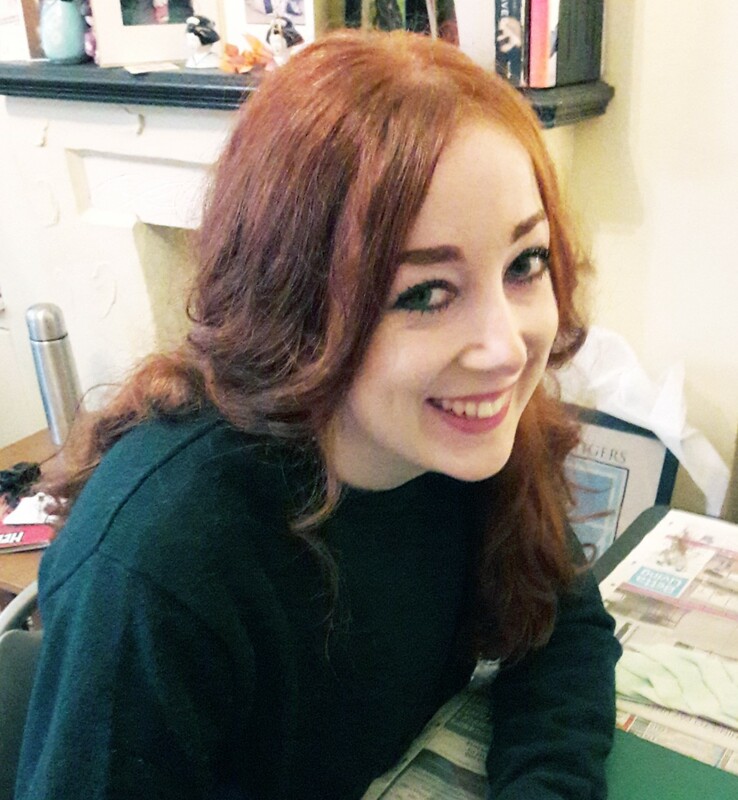 Her work has been shown at the Elephant and Castle Gallery and she has won the Association Of Illustrator’s Best In Contemporary Illustration award on two occasions. She currently lives in Nottingham with her room mate Harry the spider who never pays the rent.